I know its nostalgic, but I promise this is the last wedding post. Coming to you today is Landybridal. 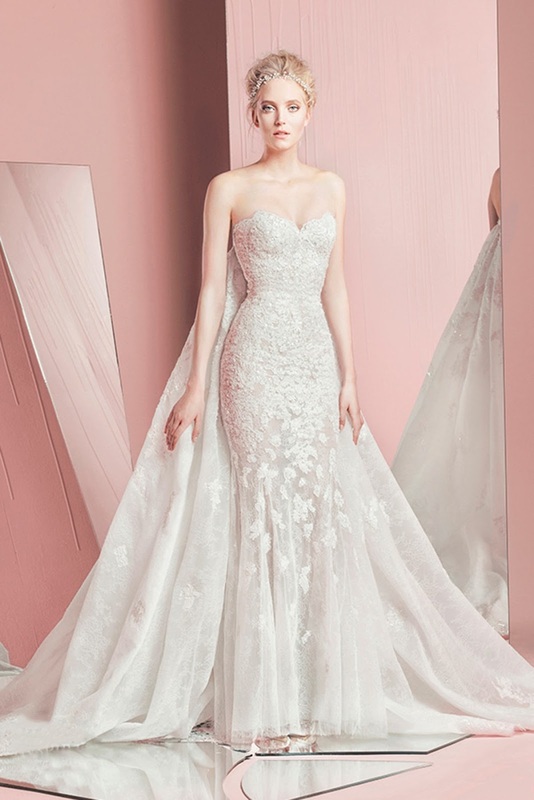 Another brand that deals in awesome bridal wears, accessories and ceremonial favors, but today’s focus is on their vintage lace wedding dresses and wedding dresses 2016. I think I have said all there is to say about wedding dresses, but one thing I want to point out here is the fine details of these dresses. Judging by the look of these dresses, you can see that the brand puts a lot of hard work in making them. From the high-quality fabrics, exquisite embroidery, hand appliques, elegant beading to the ruching details, – Every dress is elaborate handmade for customers. 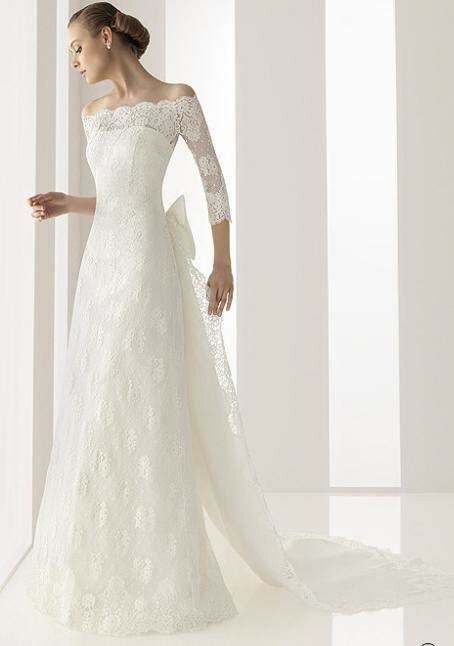 Personally, I love classy effortless wedding dresses, but it has to have a little character to it. And this can be in the form of the details like the vintage wedding dress below. The handmade applique detail is just fabulous. If your big day is around the corner or you’re planning, don’t hesitate to visit this brand. They’ve some offers going on at the minute. Make use of it. This post was brought to you in collaboration with Landybridal. Feast your eyes on some wedding goodies.